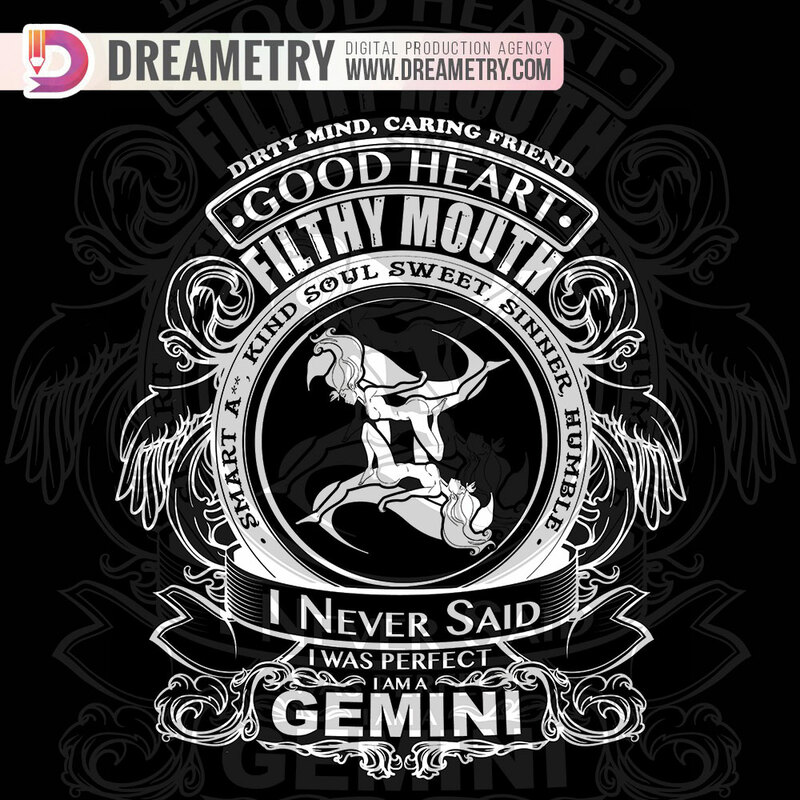 This Illustration shows the true nature of those who were born under the zodiac sign Gemini. They are good hearted with filthy mouth, sometimes travel towards north, and suddenly will head towards south. Gemini symbolized a twin, the other was born to lose, but the other is surely a win. This zodiac has two personalities, so be careful when you face both during parties, it’s going to be awkward at first but for sure you will be at ease, at the very least. This is Gemini, imperfectly perfect. two personality in one. one loves the moon, and the other loves the sun.